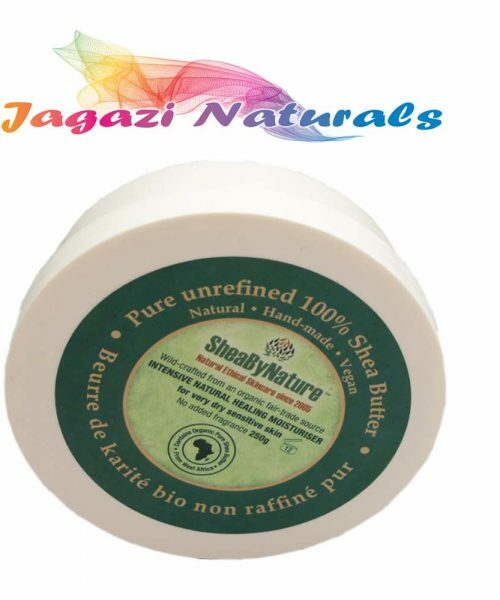 100% natural rich foot cream for very dry feet and cracking heels. This Sheabynature foot cream Can be used to help prevent athlete's foot, odours and fungal infection. 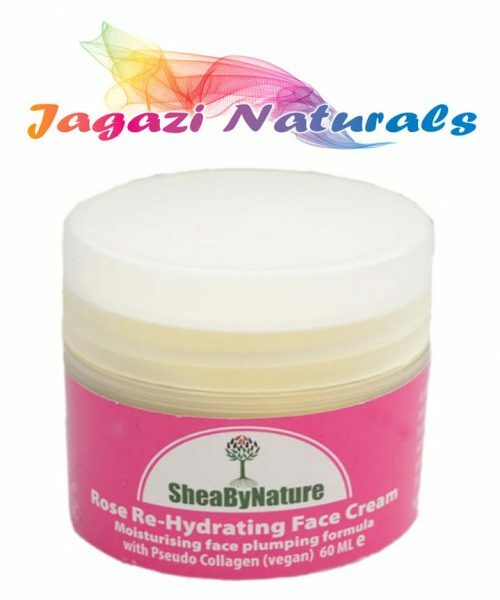 This foot cream is made from natural oils rich in anti-bacterial properties. 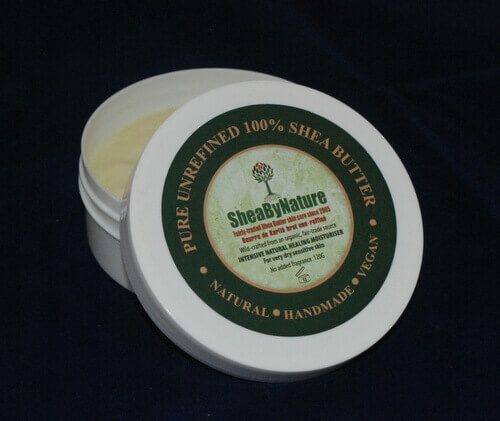 This sheabynature foot cream is made with fairly-traded organic, unrefined Shea Butter. Treat your feet with our wonderfully rich intensive Total Foot Care. For tired feet, rough, tough, dry cracked heels. The customers who have used this sheabynature foot cream report that it works wonders on athlete's foot as well as smelly feet. It is ideal For maintaining healthy toenails. It can also be used to help ease aching joints and muscles through massage. The refreshing scent of peppermint combines with the disinfecting action of tea tree, complemented by the relaxing and soothing action of lemon and ginger. It will help to bring your feet and legs back to life. Try it today. Ingredients: Shea Butter, cocoa butter, sweet almond oil, Neem oil, vitamin E, Tea tree oil, peppermint oil, lemon oil ginger oil, Benzoin oil. 100% Natural traditional remedy.